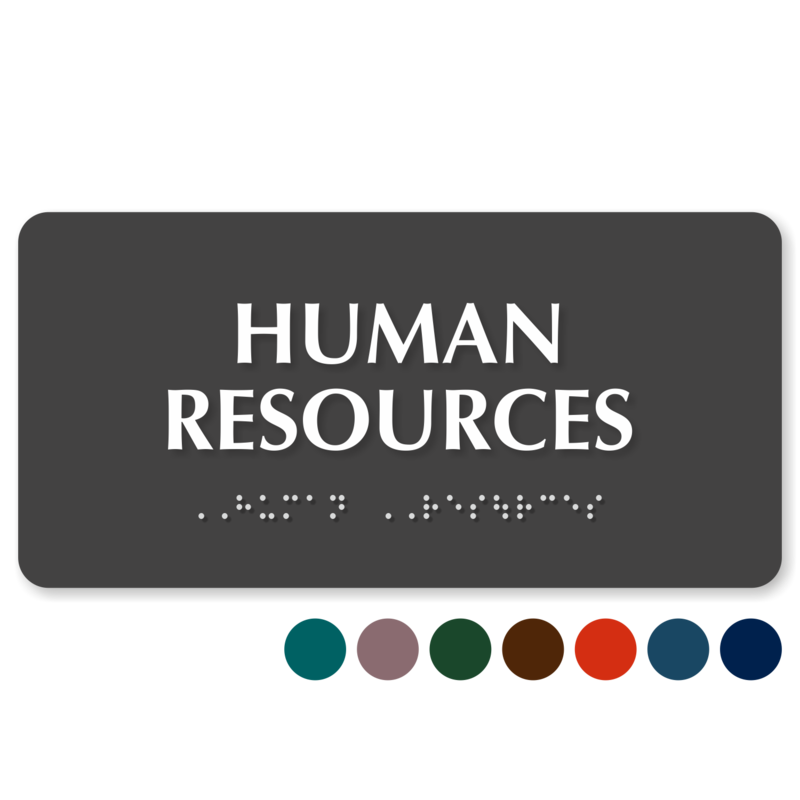 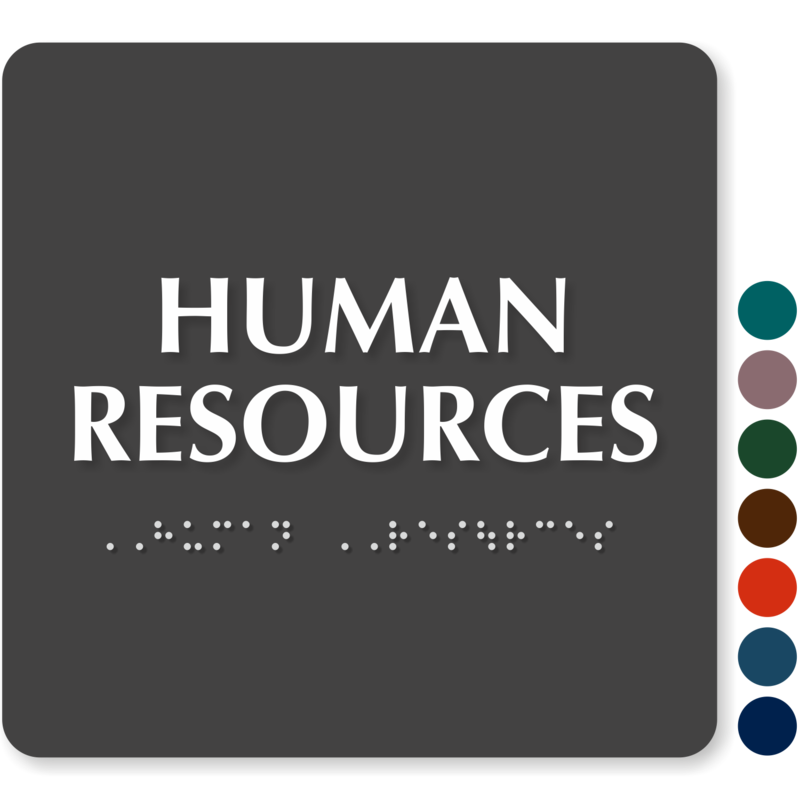 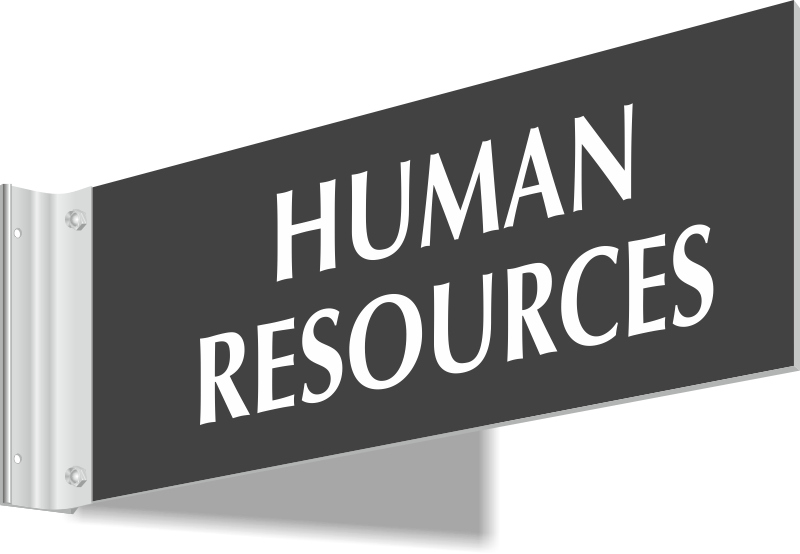 Human resource office is one of the most important and the most visited of places in an establishment. 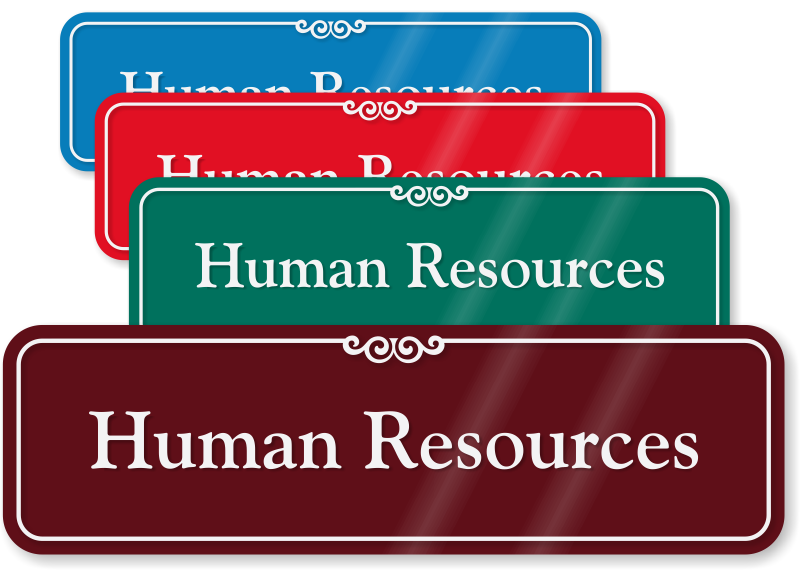 Mark HR Room in your facility with our premium quality Human Resources Signs. 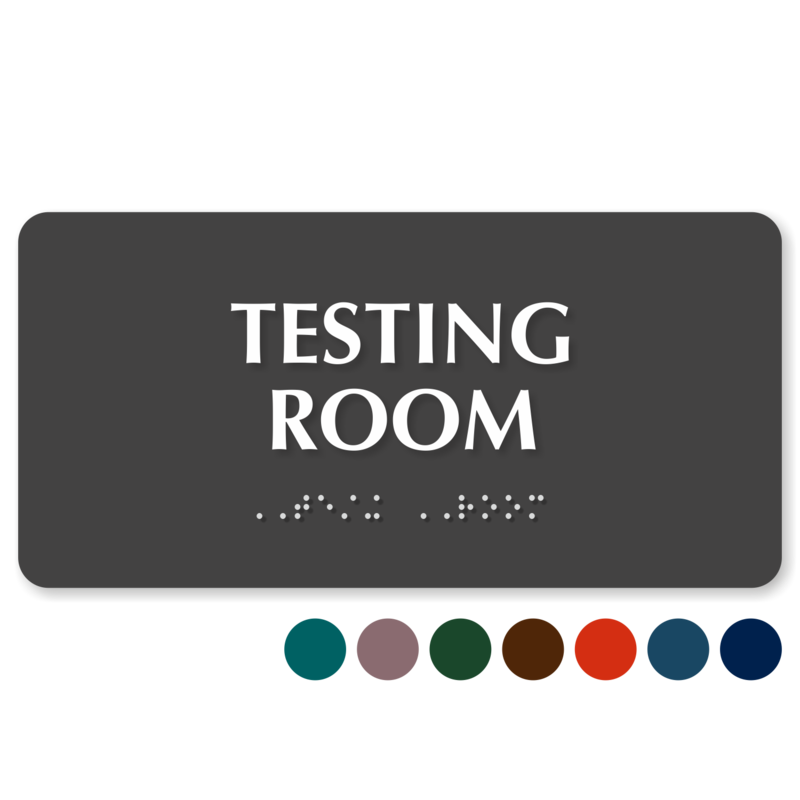 We specialize in door signs and our products last a long time. 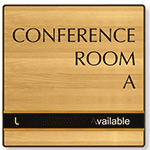 Choose from simple and professional engraved signs or more functional sliding door signs. 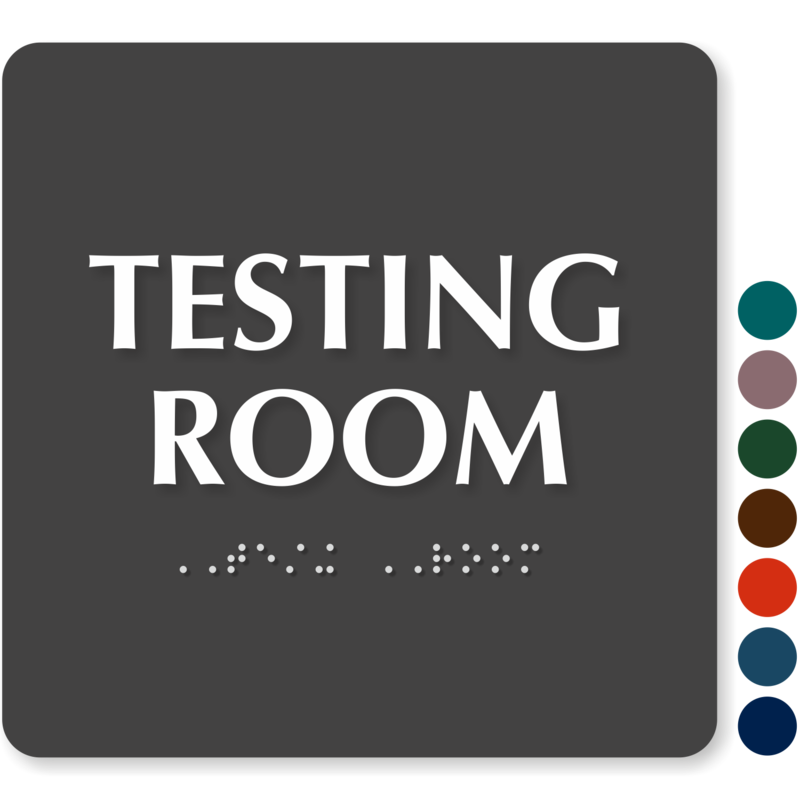 • Our premium quality signs easily withstand abuse in high-traffic areas. 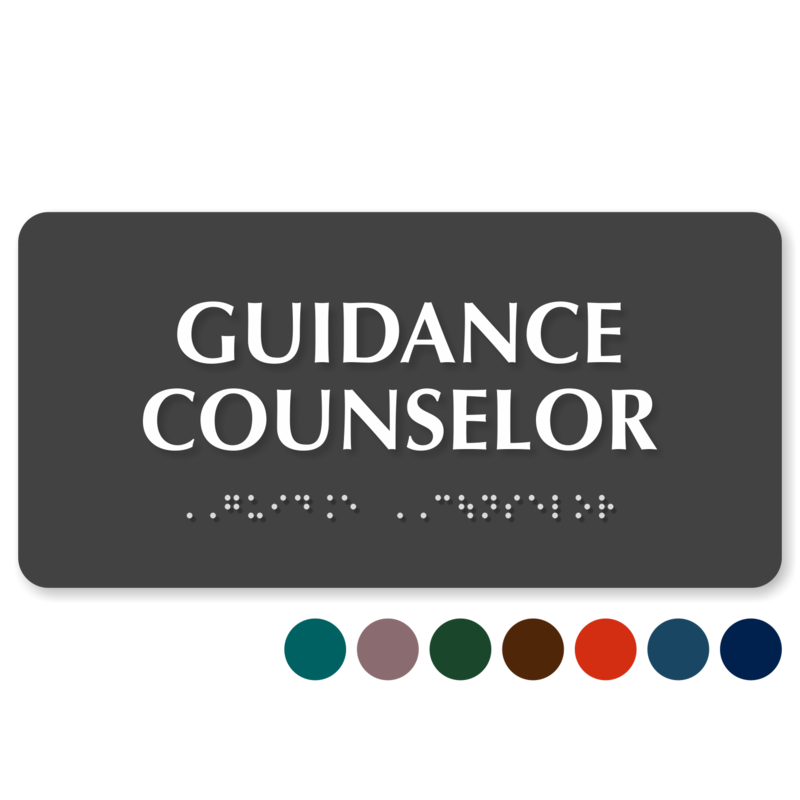 • Engraved signs and TactileTouch Signs come with color choices to match up with your decor. 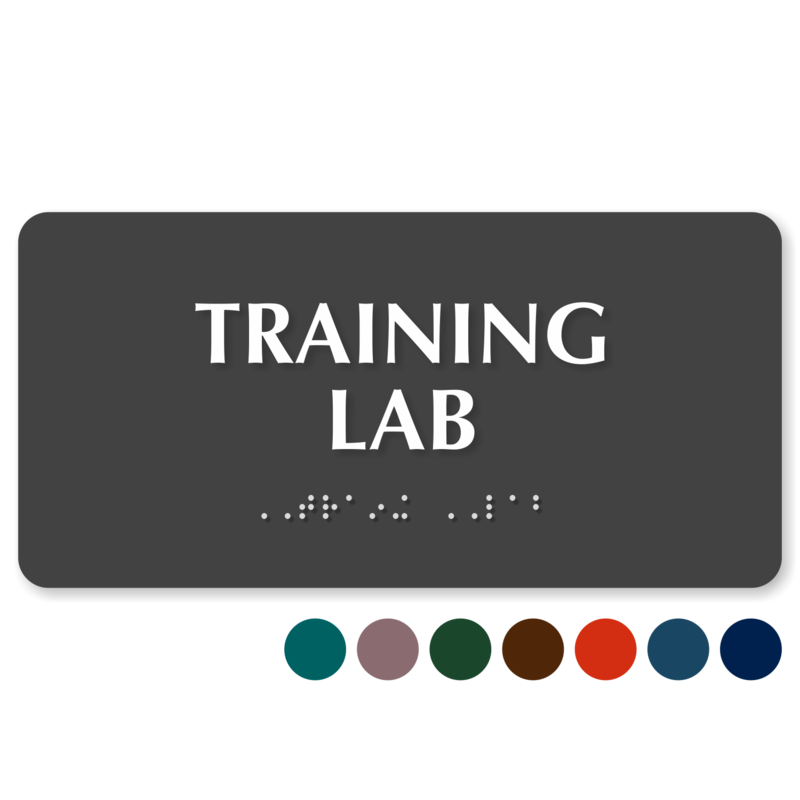 • Choose from engraved, table-top, Braille, slider or aluminum signs here.